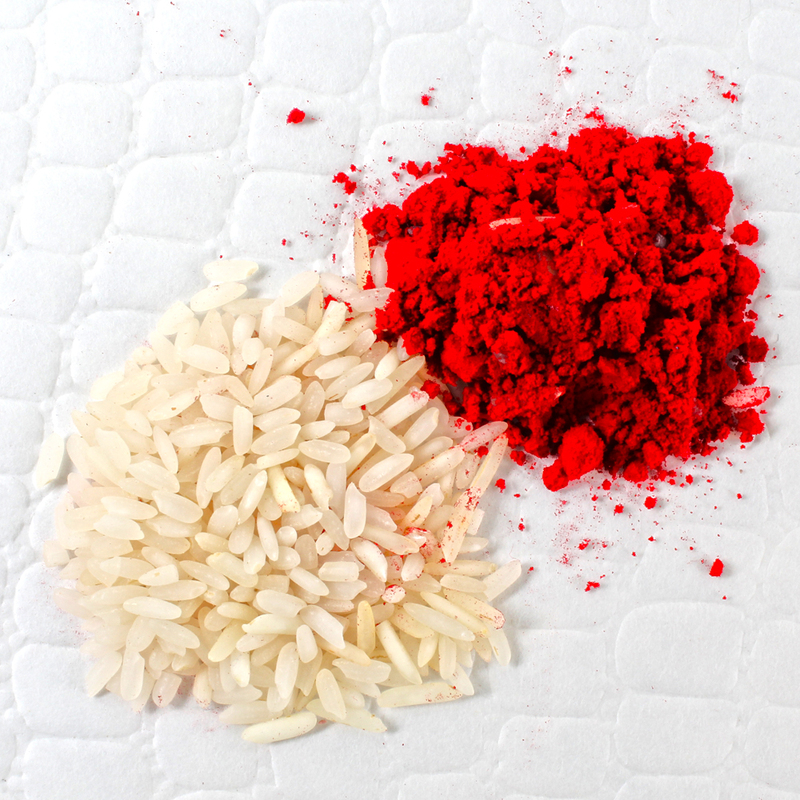 Ganesha Designer Rakhi along with Roli Chawal. When it comes to sheer warmth and affection, nothing can quite outstrip this compelling rakhi specially designed for Raksha Bandhan. This year it can be more special through this exclusive pack consisting of a Rakhi which is designed amazingly in addition to the traditional Roli Chawal. 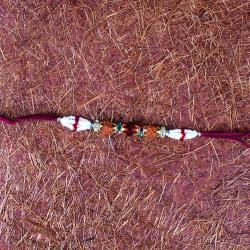 Brother will find this Rakhi really endearing indeed. If your brother like grand surprises on special occasions then it will be the best one for sure. 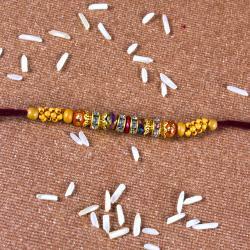 Raksha Bandhan is a wonderful time to let your brother know how much you care. It looks really elegant and beautiful at a same time. 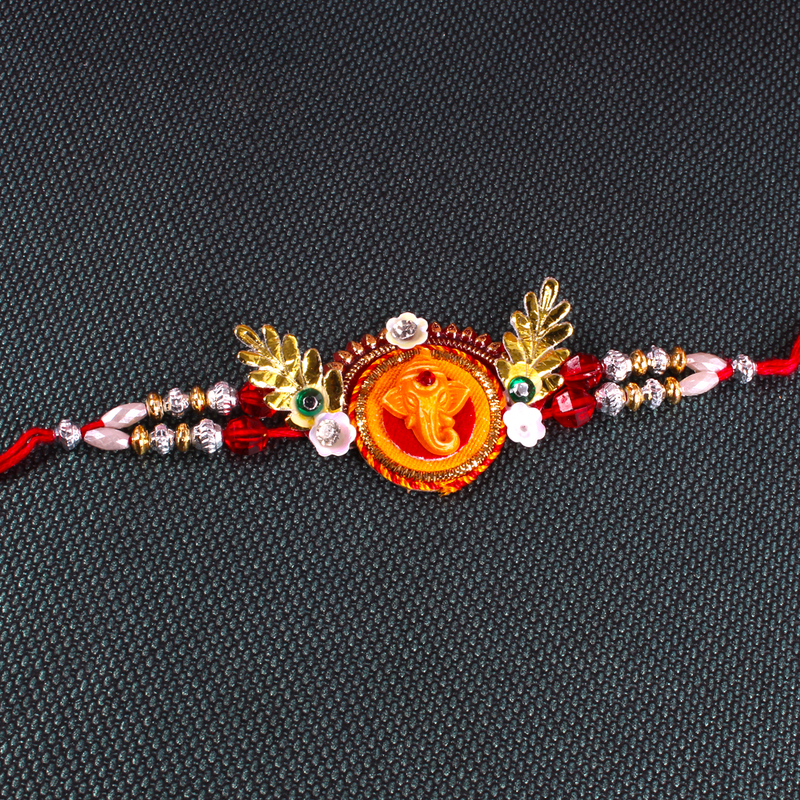 Every sister wants the something symbolic to express her love and affection to her brother on Rakhi so this will make for the perfect solution without a doubt. Product Includes : Ganesha Designer Rakhi and Roli Chawal.